Benadryl (antihistamine medication) has NO life-saving capabilities. It can help with hives and itching, but it cannot help with breathing difficulties during a serious allergic reaction. The "mild food allergy" myth - A previous reaction's severity is not an indicator of the severity of a future reaction. Evaluate each reaction independently, and if the signs point to anaphylaxis, then administer epinephrine. Always carry TWO (2) epinephrine autoinjectors, at all times! A second dose may be needed as soon as 5-10 minutes after the first dose, if the reaction continues to progress. If in doubt, USE EPINEPHRINE! Believe me, I know how scary that injector can seem, but it is a very thin needle and will not harm you (or your child), even if administered "unnecessarily". 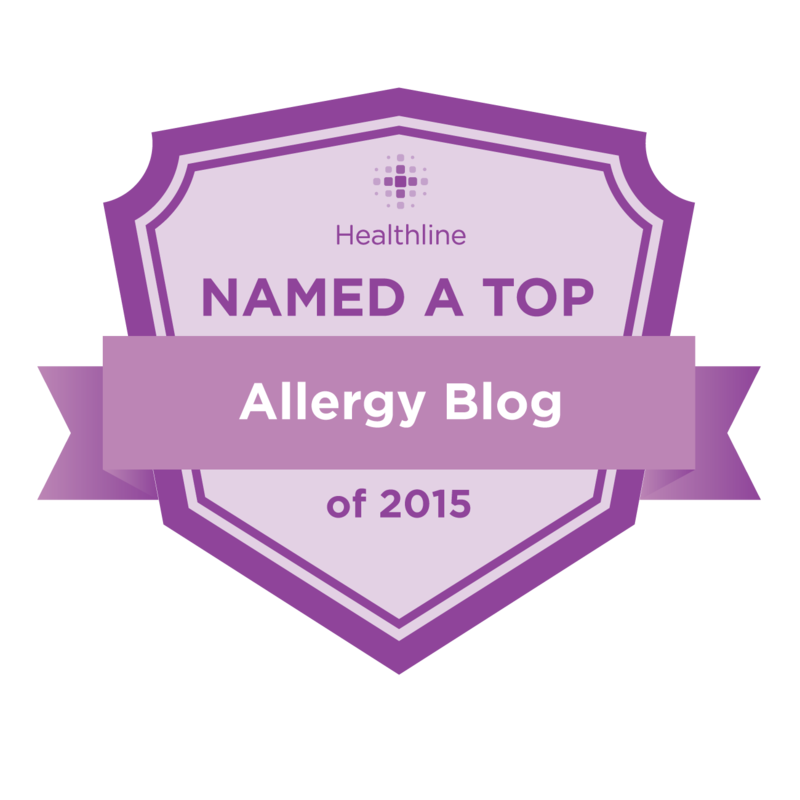 Time is of the essence when your child is experiencing a serious allergic reaction. Delaying treatment beyond 15 minutes can have disastrous, fatal consequences. I don't like to sound so dramatic, but anaphylactic shock is serious business and you can't "wait and see" if your child will be OK.
"Asthma — People with asthma are more likely to have more severe respiratory problems during anaphylaxis. 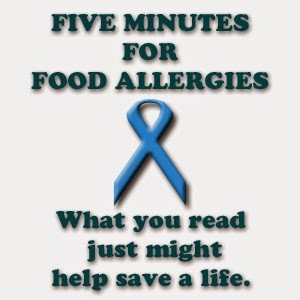 The combination of food allergy (especially to peanuts and tree nuts) and asthma seems to put people at risk for life-threatening episodes of anaphylaxis." One must also be aware of cases where an acute asthma attack is actually anaphylaxis.